Create a comfortable ride for you and your child by attaching the new Bugaboo Comfort Wheeled Board, with detachable seat to the chassis of your Bugaboo stroller in just two clicks. 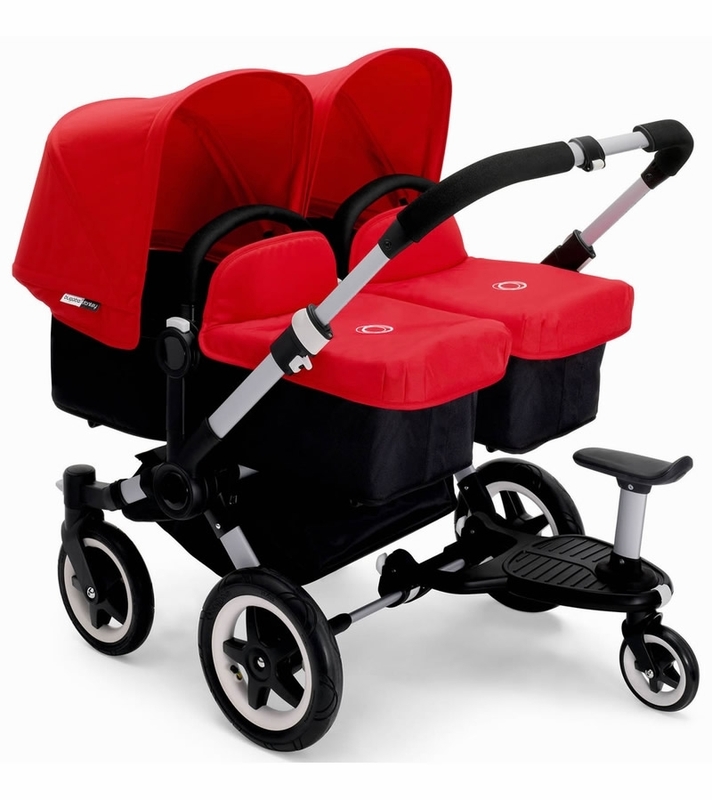 The well-known original Bugaboo Wheeled Board has been redesigned into the Bugaboo Comfort Wheeled Board to assure extra comfort for both you and your child. 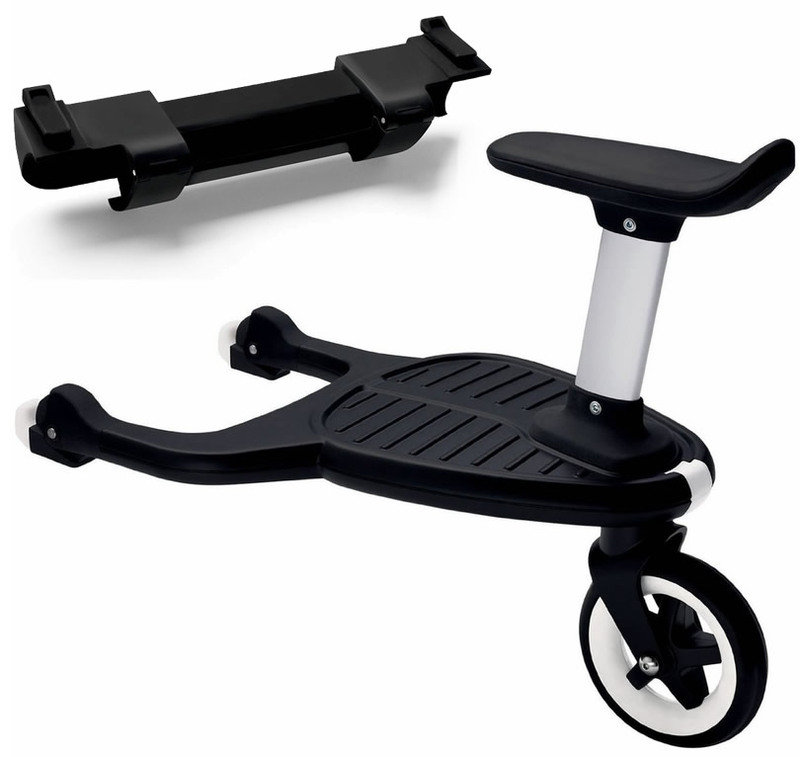 The flexible board positioning - left or right from the center - creates extra walking space. 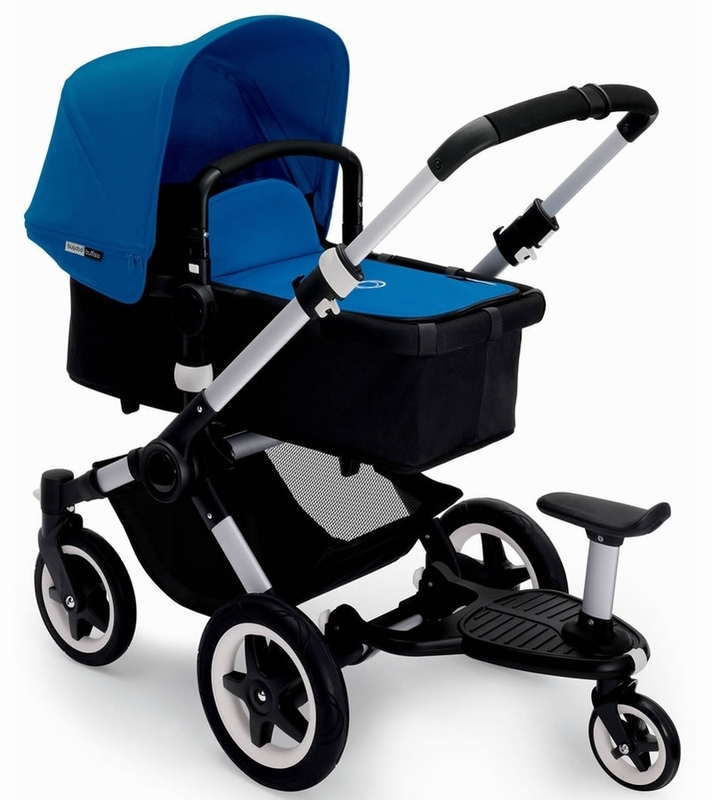 Featuring Bugaboo�s signature suspension for a bump-free stroll, the board offers your child the option to stand or sit with an easy to attach seat. When not in use, the board can easily be clicked up or detached. 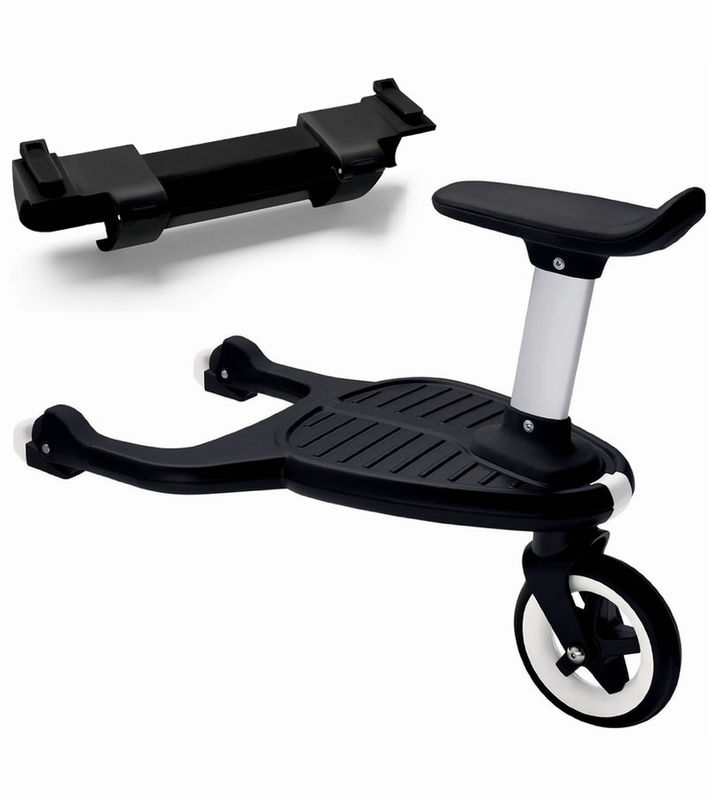 Includes wheeled board and adapter for Bugaboo Donkey and Buffalo strollers.